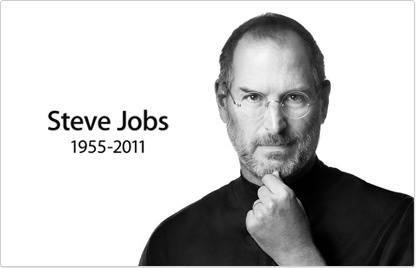 Steve Jobs changed the world. He understood how to deliver a great event. Give people simple style. Give them a new design. Give them what they want—an experience. And he did that with the release of iTunes, iPod, iPad and more. Steve Jobs simply thought differently.